SABR sell Intermec Fixed Vehicle Mount Computers. 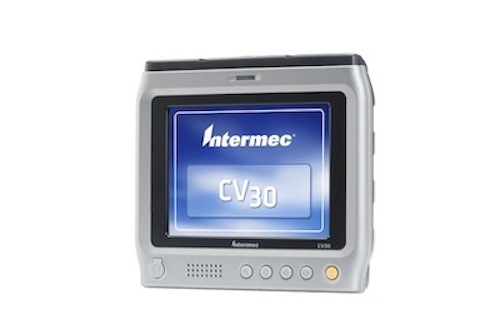 Talk to us to find out which model Intermec Fixed Vehicle Mount Computer can cater for your needs. Let us help you make the most economical choice. 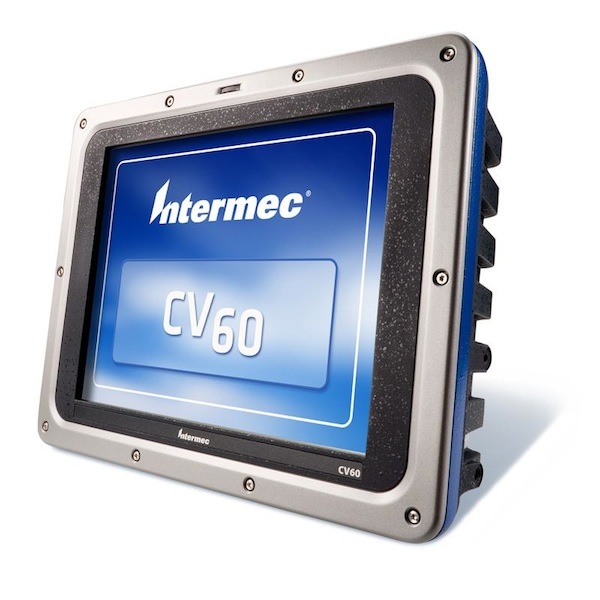 The Intermec CV60 computer excels in the most adverse environments with full PC functionality. 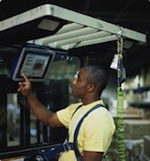 The CV60 terminal (fixed or vehicle mounted) puts wireless supply chain management right where the data is. Be it at the dock, on the warehouse floor, in the trailer or in the yard, Intermec CV60 for the toughest material handling applications.